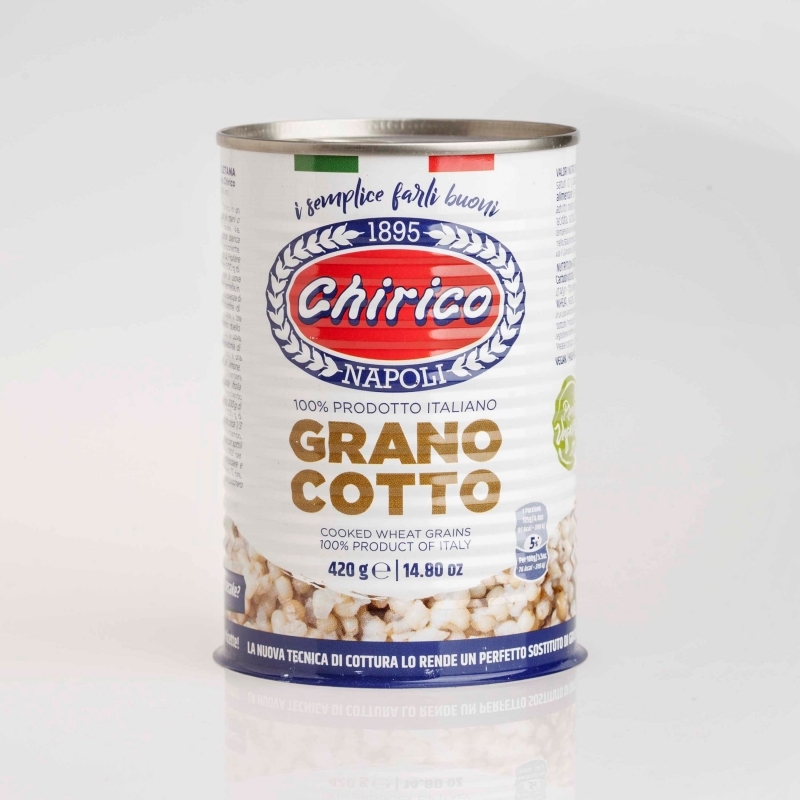 Since 2008 Annamaria Chirico, nephew Mr. Luciano Chirico, and his son Mario, have taken over the leadership of the historic brand family, giving the imprimatur family to the product it represents. like few others, the value of the family: the family celebrations, such as Easter and Christmas, the traditions handed down from mother to daughter. 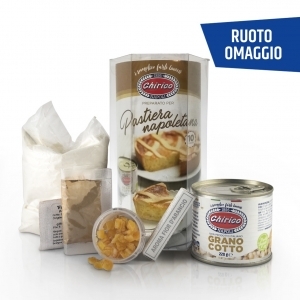 Today, more than ever, Mr Chirico Annamaria guarantees the high quality of its products, carefully carrying out constant checks on the process and guarding the secrets of the true recipe of Neapolitan pastries, spreading them not only to traditional housewives but also to young women intending to keep alive the tradition of pastiera homemade. 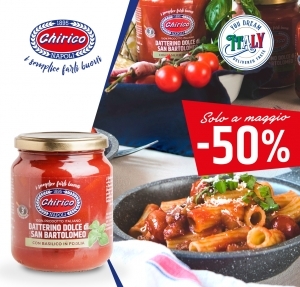 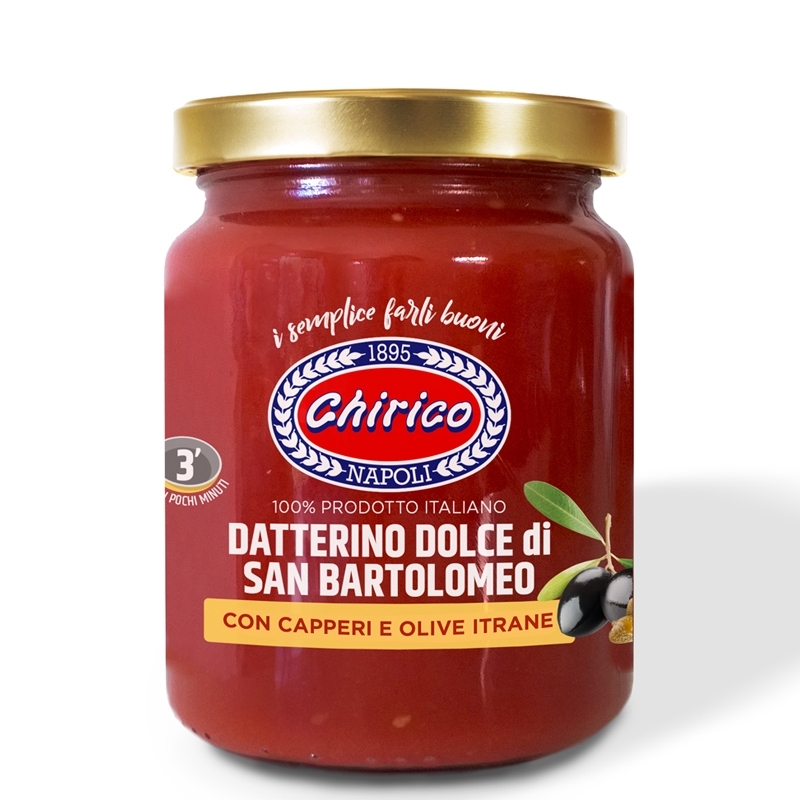 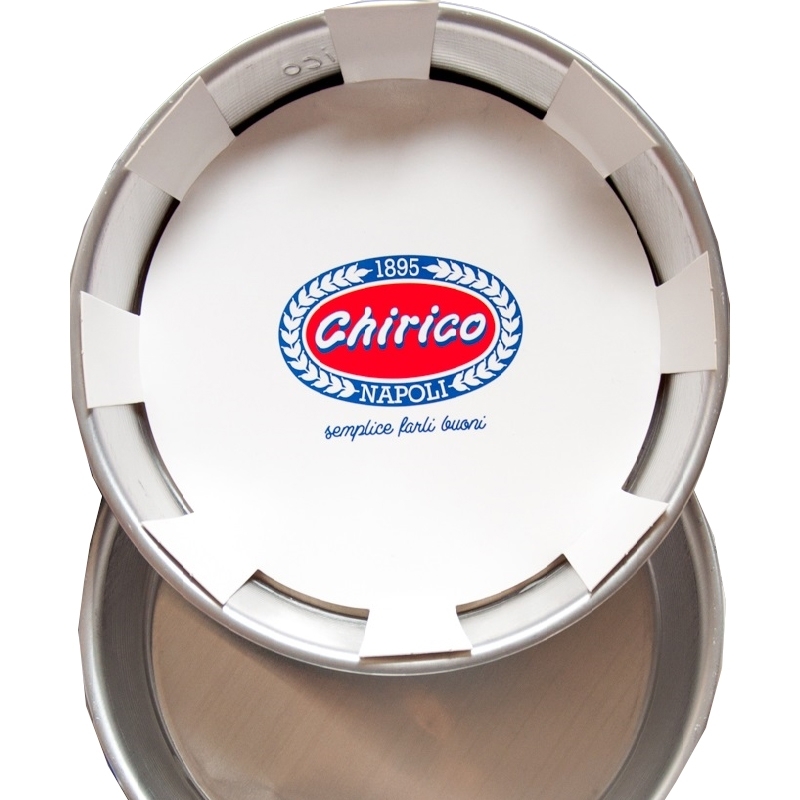 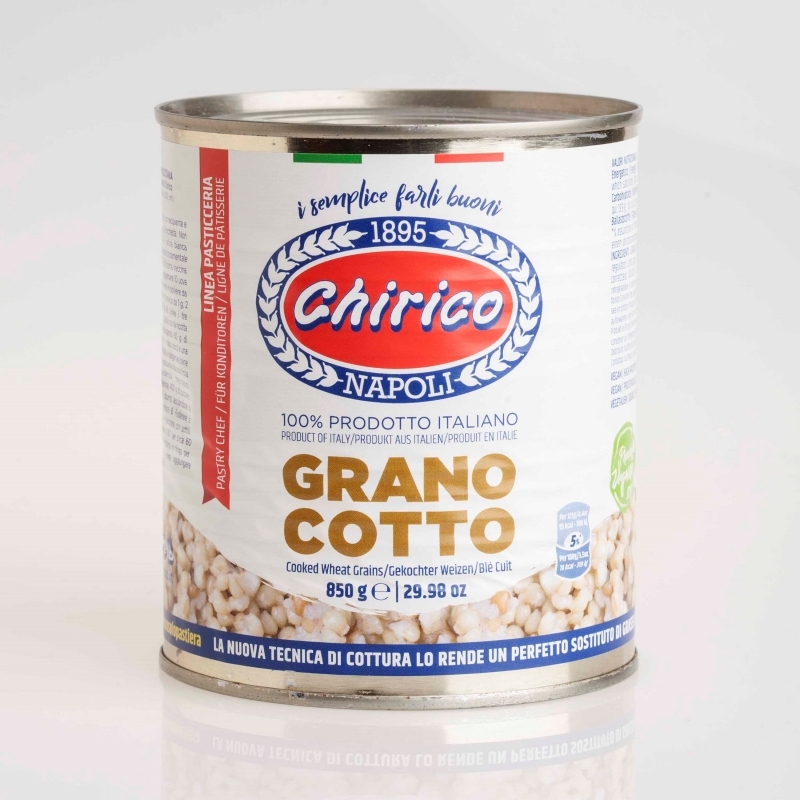 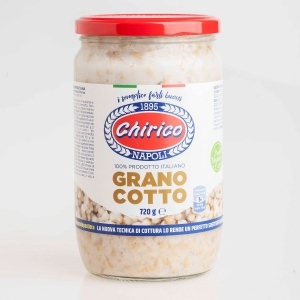 Nowadays, the products marked "Chirico" are known as products of high quality and reliability. 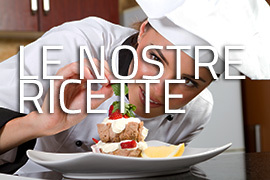 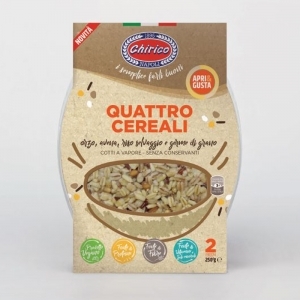 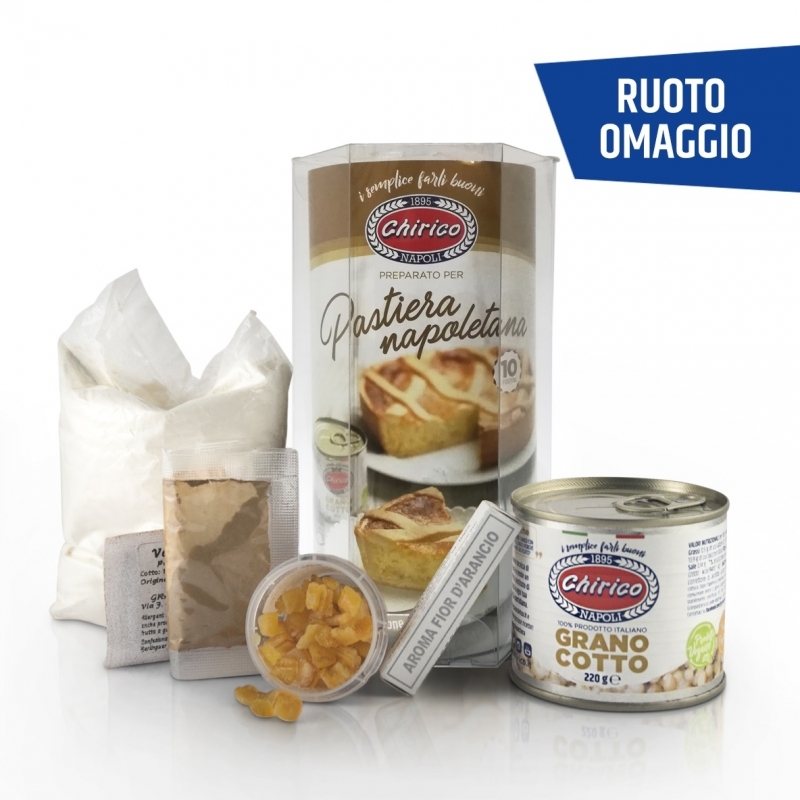 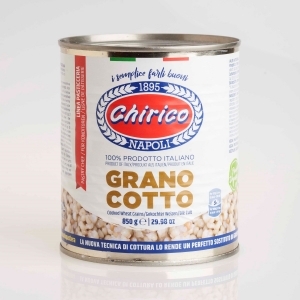 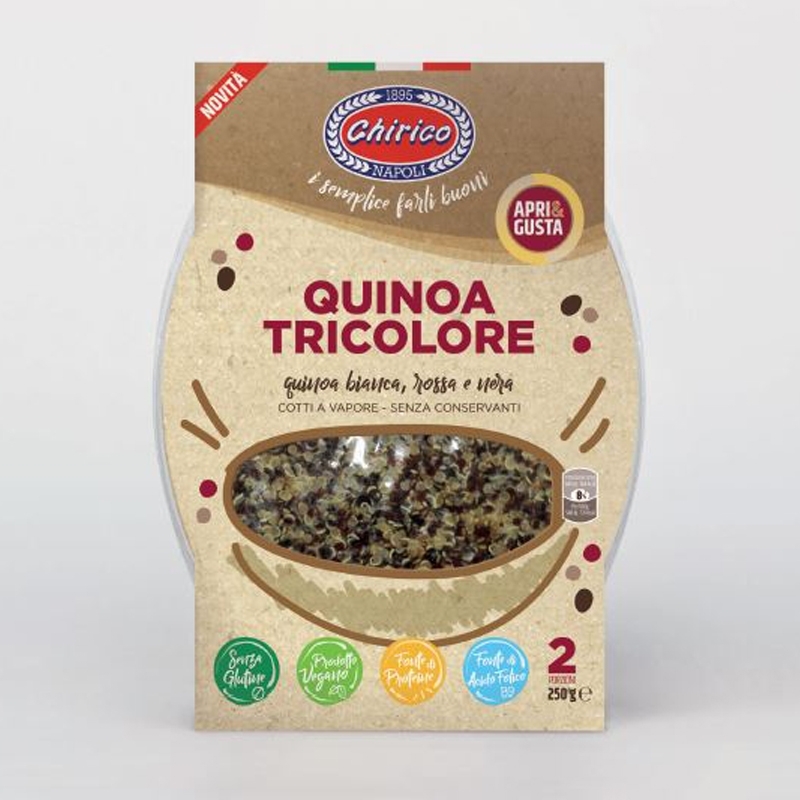 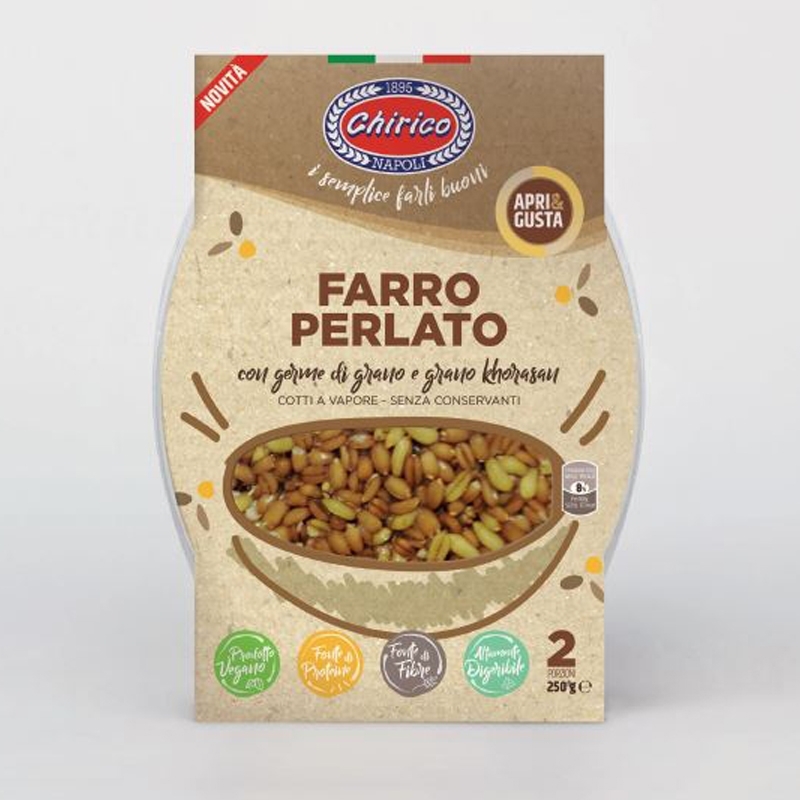 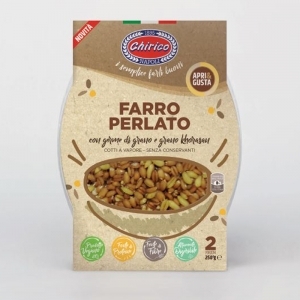 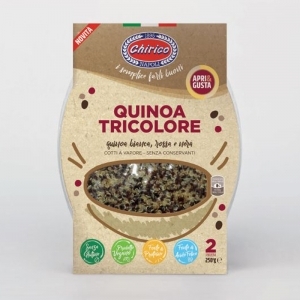 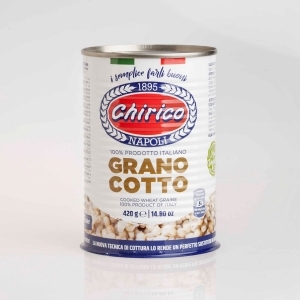 To taste absolutely the Wheat Chirico and where the casket with a can of cooked grain and ingredients already measured can make two pastiere from 1.3kg about using dies Pastiera Chirico contained in the box.